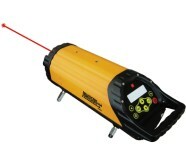 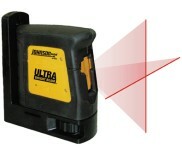 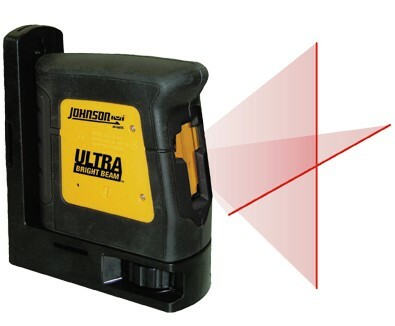 Use the 40-6625 line laser level for all indoor construction projects, rough or finish carpentry. 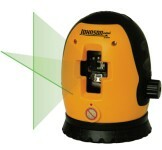 It's compact, easy-to-use and super bright! 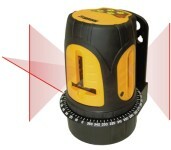 When attached to an elevating tripod, it's perfect for kitchen installations, bathroom accessories, chair rails and moldings and just about every other indoor need. 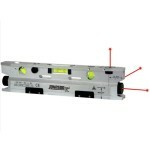 When a metal door frame or stud is around, hold on tight, it has very powerful earth magnets which will lock it down. 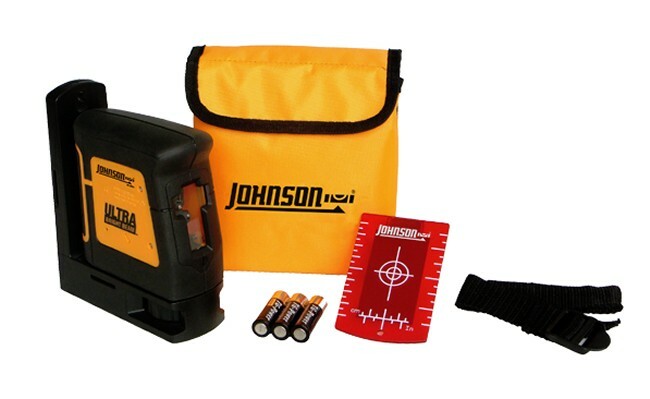 Accuracy of +/-1/8" at 35 feet with an indoor range up to 150 feet... plus... its self-leveling with a locking compensator for safe transport in a soft carrying case.